Losing your smartphone could be one of the scariest incidents in today’s world. And why not? Our smartphone contains our personal information, pictures, contact details, credit/debit card details and much more that can easily ruin our lives if got into wrong hands. If you lost your phone somewhere in your home, then you don’t need to worry as you know you will eventually find your device. But if you lost your device somewhere outside, then the first thing you should do is track your device and delete your data so that it cant be misused. So, without further ado, let’s have a look at some of the Best free Android Tracking Apps You should start using right now. Find My Phone is developed by Google and it uses your Google account to track your device. So, to use Find My Device, your device must be logged in to your Google’s Account. This cool app from Google is capable of doing all the basic things like tracking the location of your smartphone, ringing it for 5 minutes and wipe the device remotely. You can even display a message on your device so that the person having the device gets to know that it belongs to you. Prey is one of the Best Android Tracking Apps available on the Play Store. This works quite similar to Find My Device but has some additional features too. Apart from finding the location of your lost phone, you can also click pictures and see who is using your device. 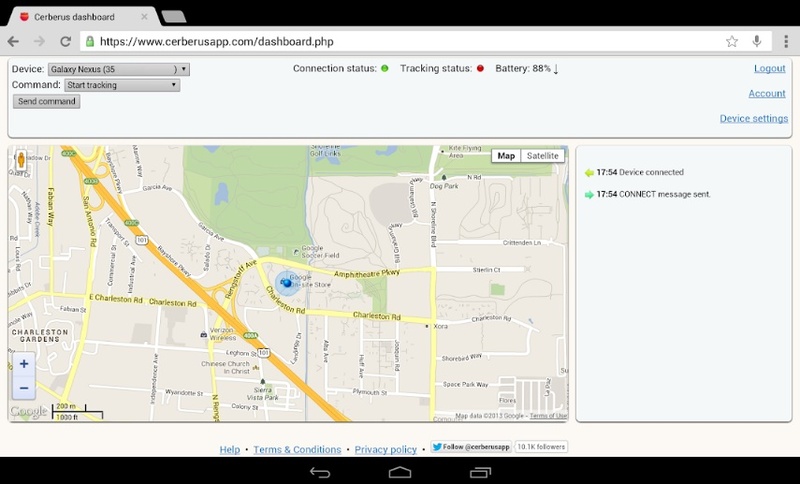 You can also gather network information to track where your device is being used. 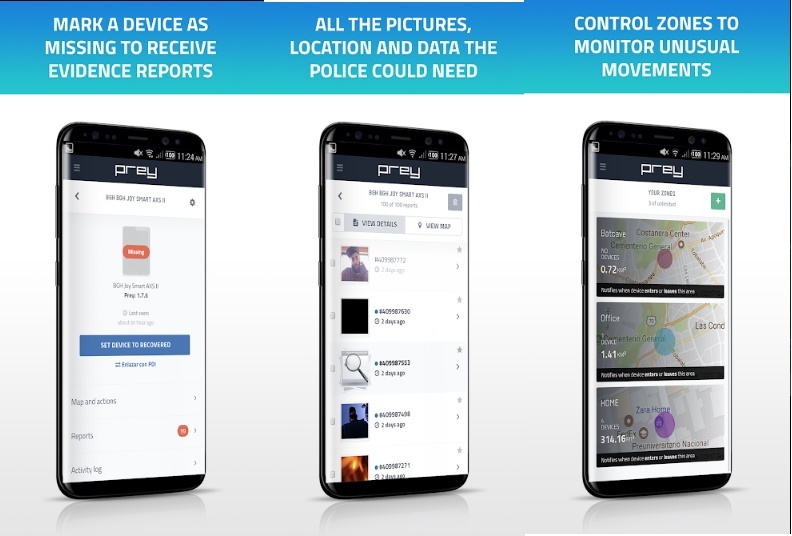 Locking the device, Setting off the alarm are some of the cool features of Prey Anti-Theft that makes it a perfect app to track your Android smartphones. 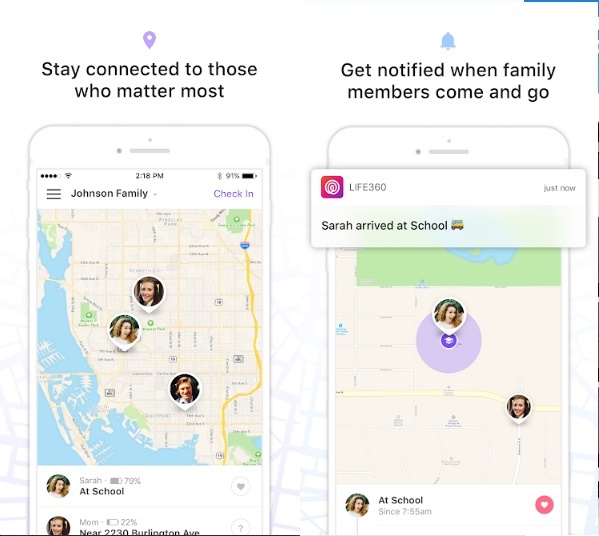 As the name suggests, Family Locator is designed to stay connected with the people you love the most. With this app, you can create groups of members and view their current location on a private family map. You can even receive real-time alerts when members of the groups leave or arrive at their destinations. Family Locator also allows you to track the location of the lost devices of the group members and is available for both Android and iOS. Remote control through their Website. Automatic alerts when some unusual activity is detected. So, we have listed some of the Best Android Tracking Apps that you must start using to track and erase data of your lost device. 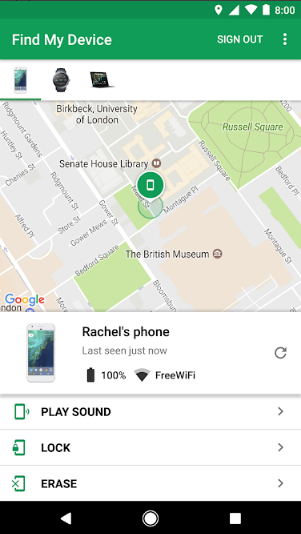 If none of these work, then you can also use Google’s Find My Device Desktop website, login to the same account which was logged in on your lost device and track/erase your stolen smartphone. If you still have any trouble in using any of the above apps, then please comment down below. We get back to you as soon as possible. Honey Chrome Extension Review – Is it Worth A Try?